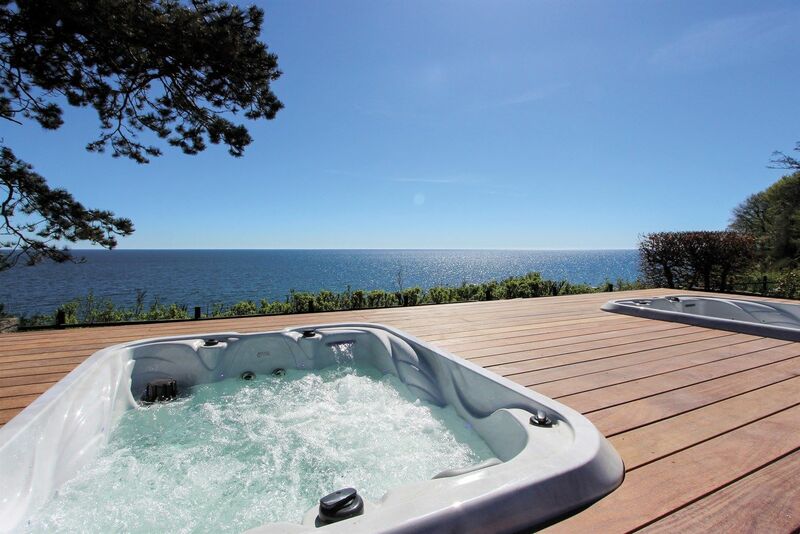 At Fredensborg Badehotel you are staying by the beach, in the woods, and close to the town life in Rønne. 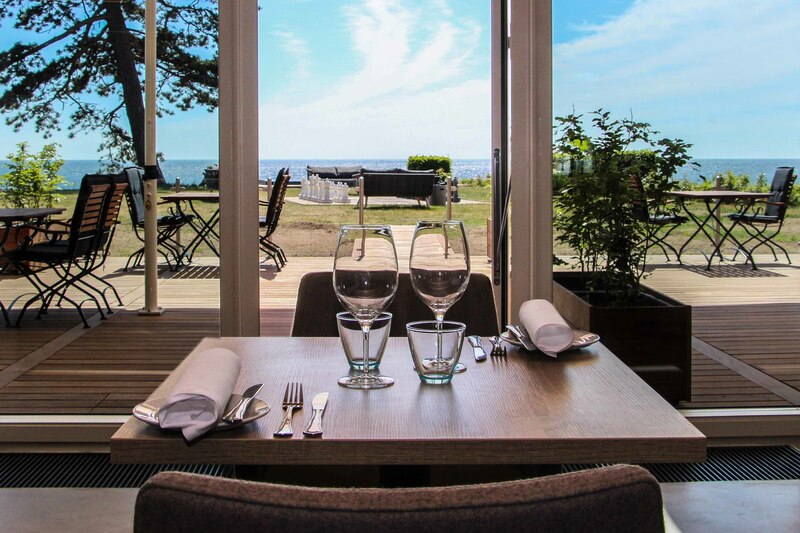 Fantastic food and sea view go hand in hand in the hotel’s critically acclaimed restaurant, and the newly renovated rooms have been designed by Bornholm designer Pernille Bülow. 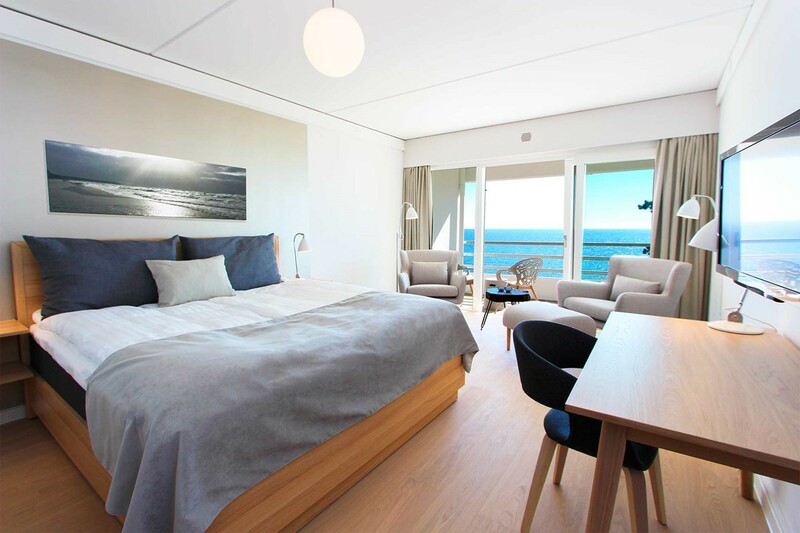 Get more information about Fredensborg Badehotel, other hotels on Bornholm, see pictures of the rooms, study the restaurant’s menu, and read more about what you can experience in the area. You are always welcome to send us an email at info@teambornholm.dk, or give us a call on (0045) 56 95 85 66. 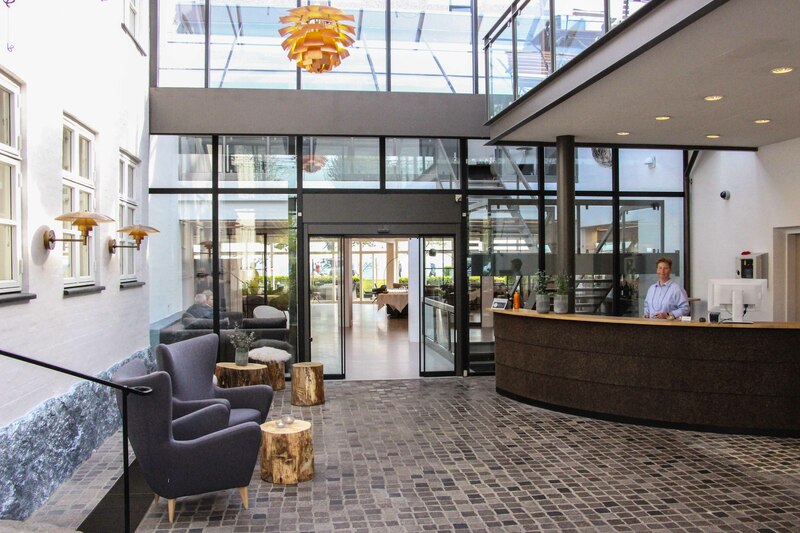 We look forward to welcoming you at Fredensborg Badehotel. There are no steps from the hotel carpark and into the hotel. In-room toilet and bath stools available. Ramp to the hotel restaurant. The bar area, etc., is accessible for wheelchair users.